COURSE PROVIDER: Robert Tata, P.E. This online engineering PDH course provides guidance on how to understand the design and function of gears. It starts with an analysis of the dynamics of a simple gear train. It then defines the many terms and simple equations that describe gear teeth. The four basic types of gears are discussed along with the methods and materials used to manufacture gears. A step-by-step procedure is used to design a spur gearset and its mountings using formulas from national known organizations. Design alternatives are given which can increase the power ratings of standard spur gearsets. Helical and bevel gearsets are power rated and compared to spur gearsets. Finally, expert analysis is given for the application of gearing in four different mechanical power transmission devices. Much scientific study and development work has been accomplished on gears. The gear tooth has been so successfully perfected that, when two gears mesh, almost perfect rolling takes place enabling them to operate in the high 90% efficiency range similar to anti-friction bearings that support the shafts that gears are mounted on. Formulas have been developed and standards established to make gear design and application as easy an endeavor as possible. 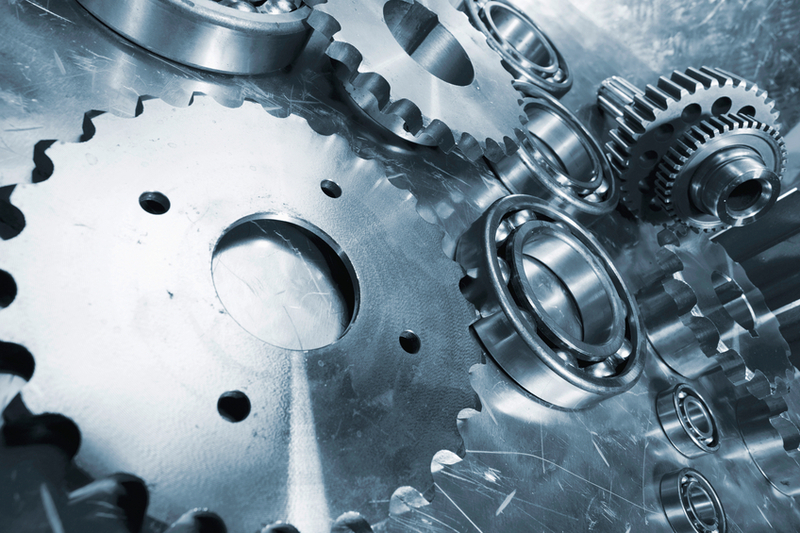 This 4 PDH online course is intended for mechanical engineers who want to broaden their background in mechanical power transmission. It is also intended for non-mechanical engineers or other technical professionals who are interested in some of the basics of mechanical power transmission; and in particular, the field of gearing. In this professional engineering CEU course, you need to review the course document titled, "Basic Gear Fundamentals". Once you complete your course review, you need to take a multiple-choice quiz consisting of thirty (30) questions to earn 4 PDH credits. The quiz will be based on the entire document.